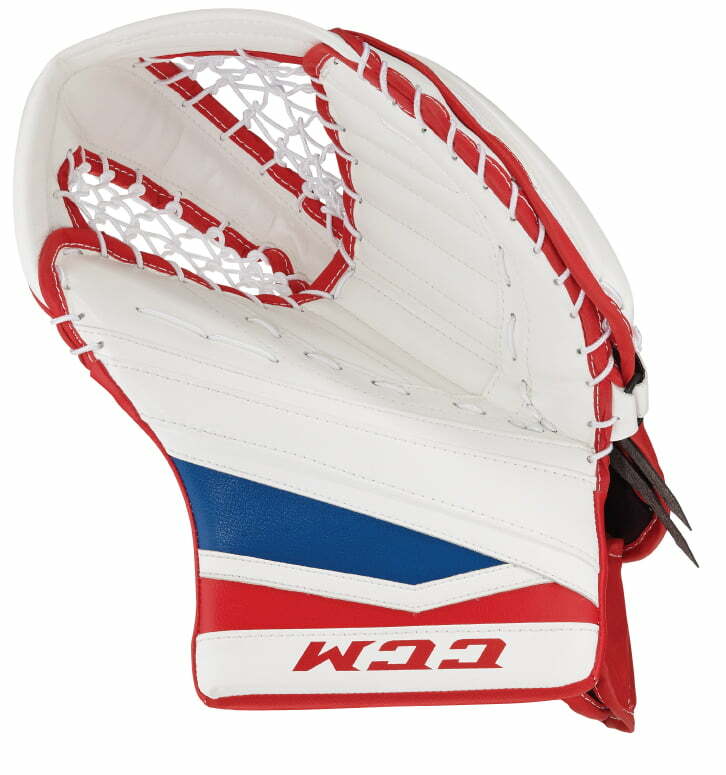 CCM E Flex II Pro Catcher | Sports Etc. 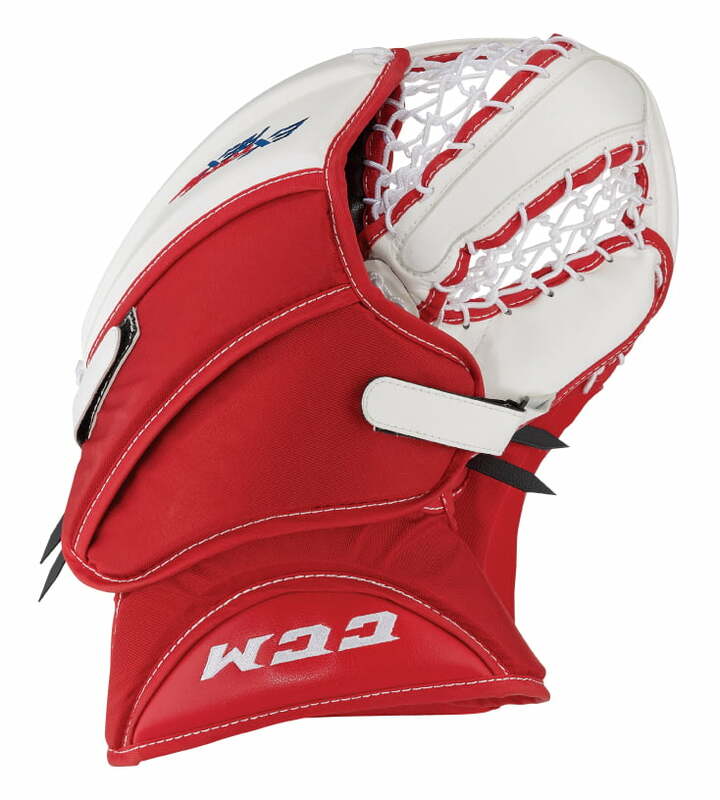 The CCM E Flex II Pro goalie catcher has mute palm stingers with all-new shock absorbing D3O Smart Foam, engineered to react to fluctuating intensities. This ground-breaking protection keeps a soft consistency to absorb low impacts, and instantly hardens at high intensity impacts to help protect against the strongest of shots. 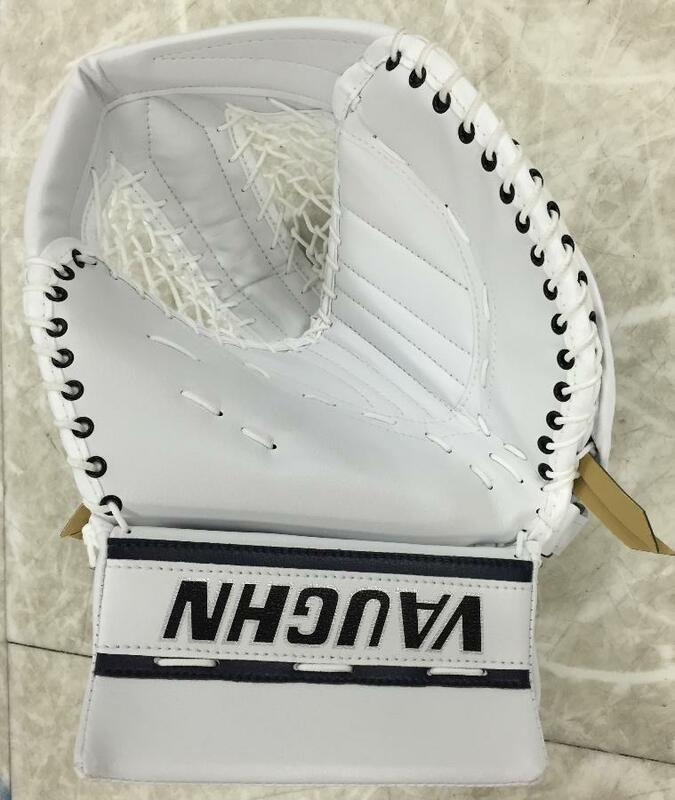 CCM has also opened up the strapping layers and removed key pressure points found around hand joints, making it easier and more comfortable to react when you need most. 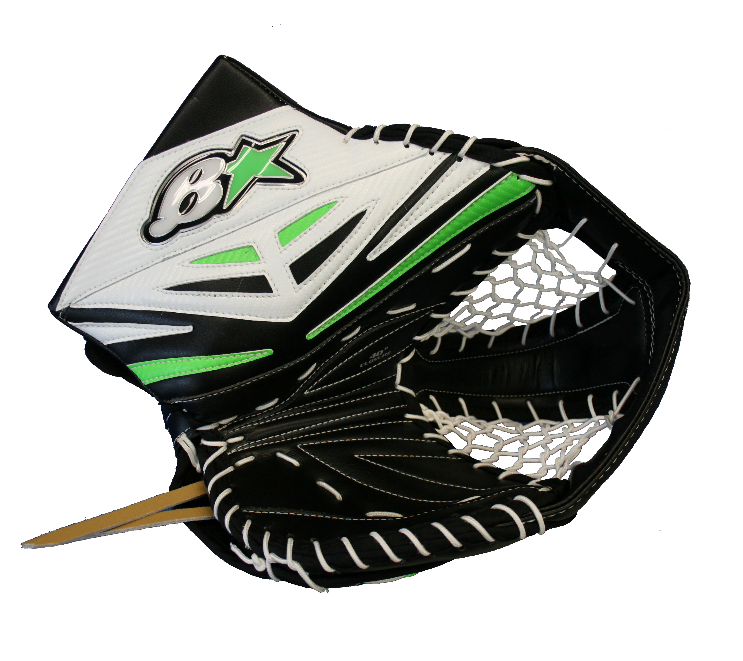 Sports Etc Performance To Value Rating– 9 out of 10- A more vertical angle on the catcher allows for natural hand placement and easy closure, while the softer foam in the pocket increases rebound control. High quality, pro-style glove. Custom “Game Ready” Palm- The break in the glove falls perfectly in the middle of the hand for an incredibly easy close. Ready for game action right off the shelf. Sure Grip Liner- The liner adds durability to the palm of the glove, and also prevents slippage of the hand from sweat. Extended “Deep” Pocket- The catch area is extended to provide a “deep pocket” for better puck control. Two-Piece Cuff- The split cuff allows for a flexible and comfortable fit around the wrist. Custom Made Exclusively for Sports Etc.